Summer is here so it’s time to break out the sunscreen and decide among the many summer activities and adventures you hope to accomplish! Fishing can be a very calm and relaxing all seasons activity, but it still is an adventure, and for any excursion precautions must be taken. Here are four key things you need to remember before you go a Scouting fishing adventure this summer! There are two different types of hooks with one small difference—the barb. Think of it this way, if a barbed hook gets caught in a fish’s mouth, it will dig into the fish and not come out at all! This is the end goal when trying to catch fish; however, a hook could easily get caught in your friend if you’re not careful. When casting, you are responsible for the hooks on the end of your line. Always look around before casting and communicate with others so that you have space to safely cast. The other type of hook is non-barbed, which has a lower chance of getting your fish out of the water, but it won’t get stuck and is easier to remove. 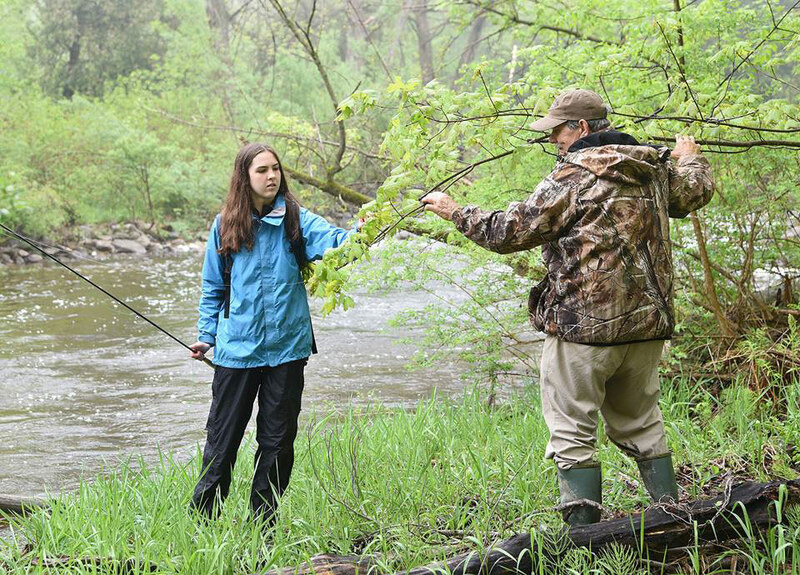 Casting is the motion you make with your fishing rod and there’s only one key safety moment worth discussing. 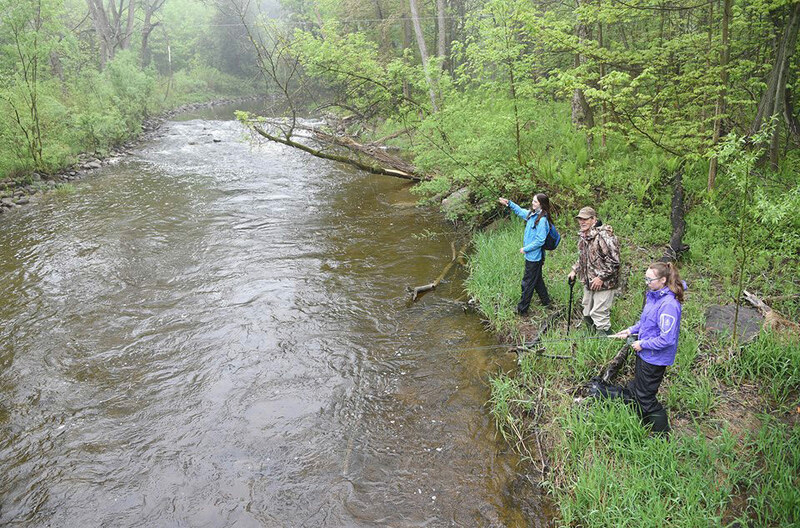 When casting a line, learn how to do it properly and professionally. This is not the time to try and recreate fishing moves as seen in movies or TV shows. You definitely don’t want to hit your friend and cast them! When going fishing you are going to need the right clothing and protection. Check the weather the night before so you can set out clothes for the trip according to the weather. If it is sunny, remember to where sunscreen with a minimum of 20 SPF (sun protection factor). It also helps to wear a hat! Always remember to where a life jacket or PFD (personal flotation device) which you can buy at many outdoor stores, or possibly rent, depending on the facilities available near the area you plan to go fishing. You can tell if a PFD fits you by the chest size and weight. Check out this helpful guide on finding the right PFD for you, thanks to our Safe Scouting team. Lastly, everyone in the family or Scouting Group that you are fishing should wear closed-toe footwear and have proper sunglasses with polarized lenses to keep eyes protected from the sun, especially from its glare on the water. It is a priority to have the right tools for the job when handling fish. Bring along pliers or a de-hooking tool to get a firm grip on the fish—they tend to wiggle and jump around when caught. Be sure to bring gloves along to handle the fish to avoid hooking your finger. Before heading on your adventure, check everyone’s gear to make sure there’s no rust, make sure the reel is working properly, and replace the line if necessary. For more tips on fishing safety, check out pointers from our Safe Scouting team on Scouting Life.